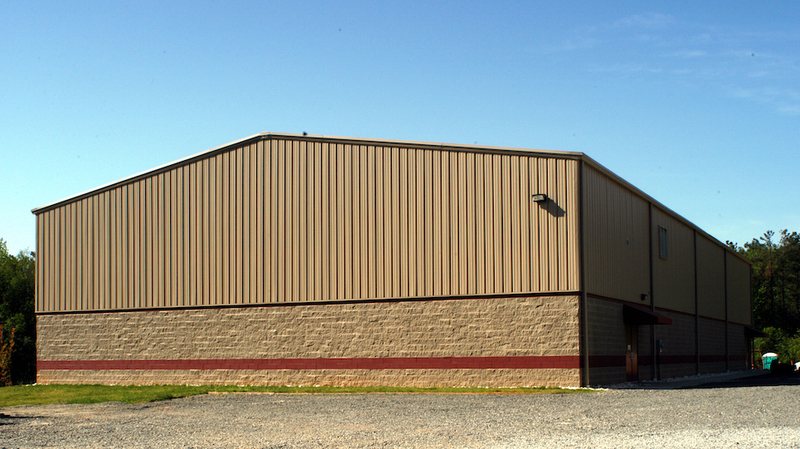 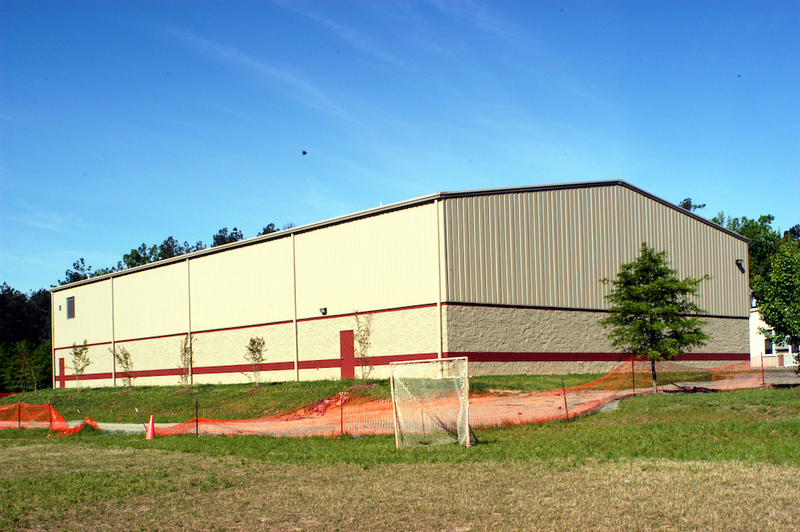 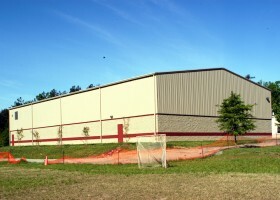 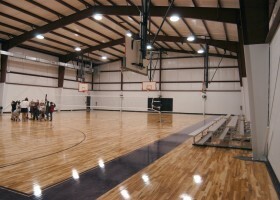 Romeo Guest was happy to build this new Gymnasium for the Triangle Day School. 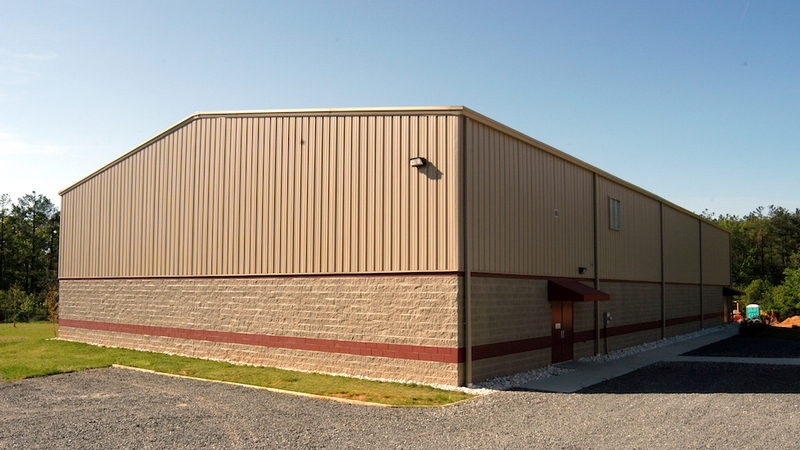 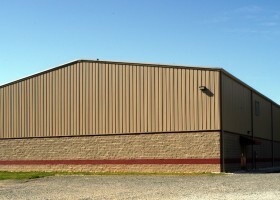 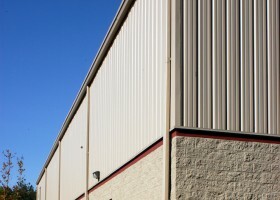 This facilities structure is a metal building with a split face CMU wall built 10’ above grade. 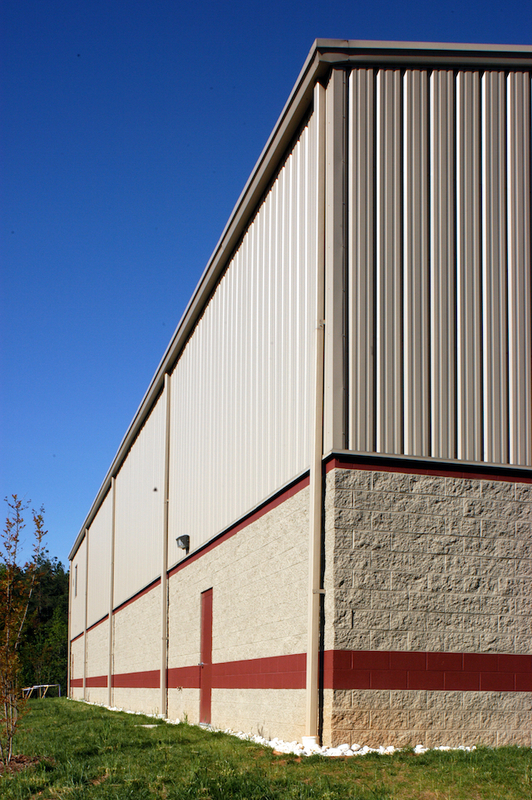 This gives the pre-engineered building a custom feel while maintaining our client’s goal of providing a quality space at a reasonable cost. 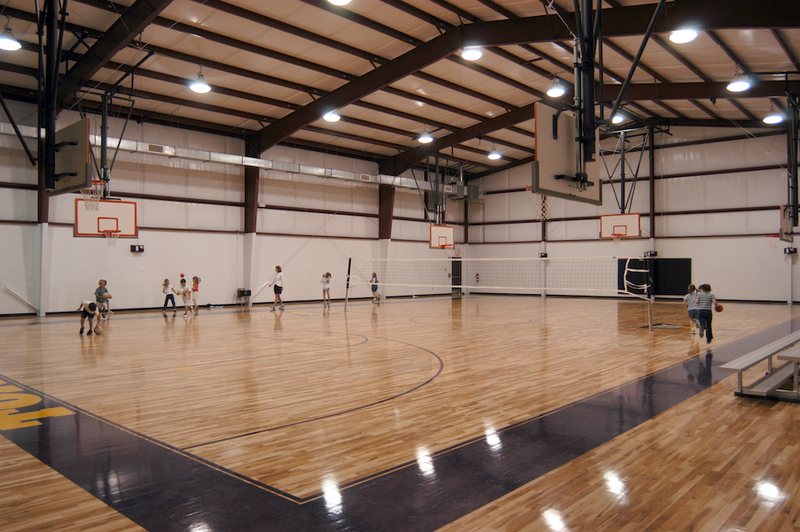 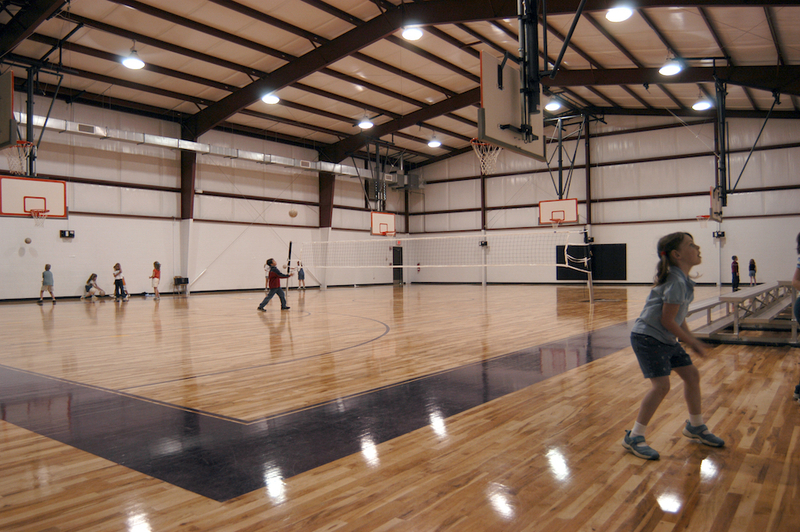 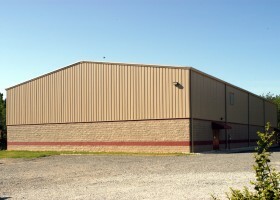 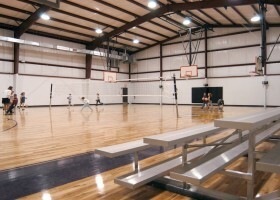 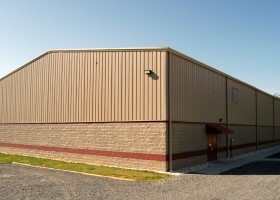 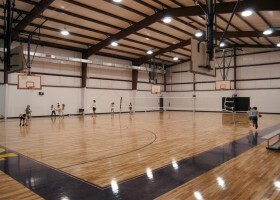 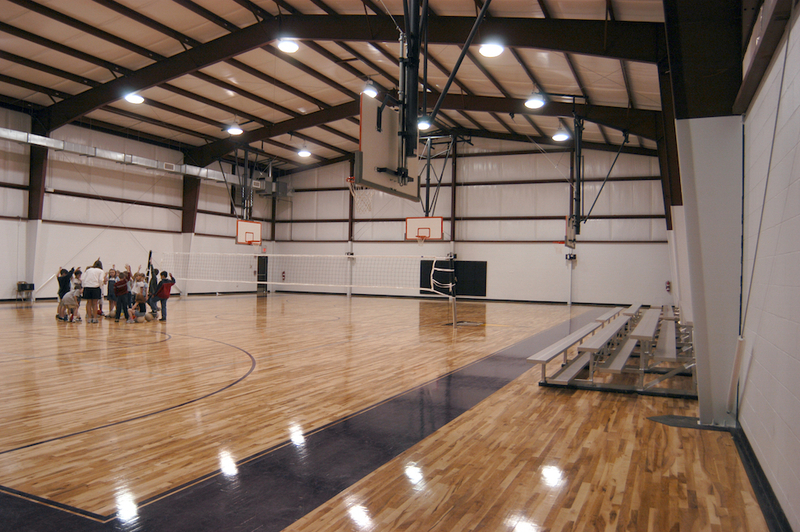 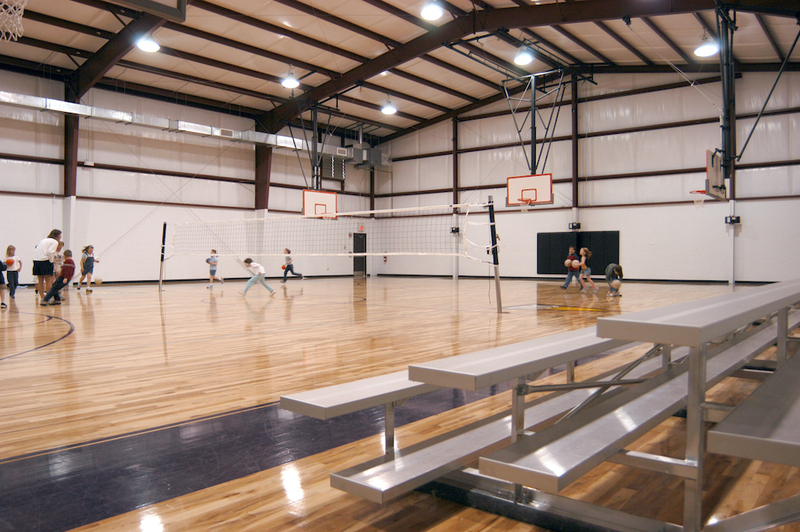 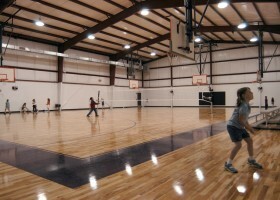 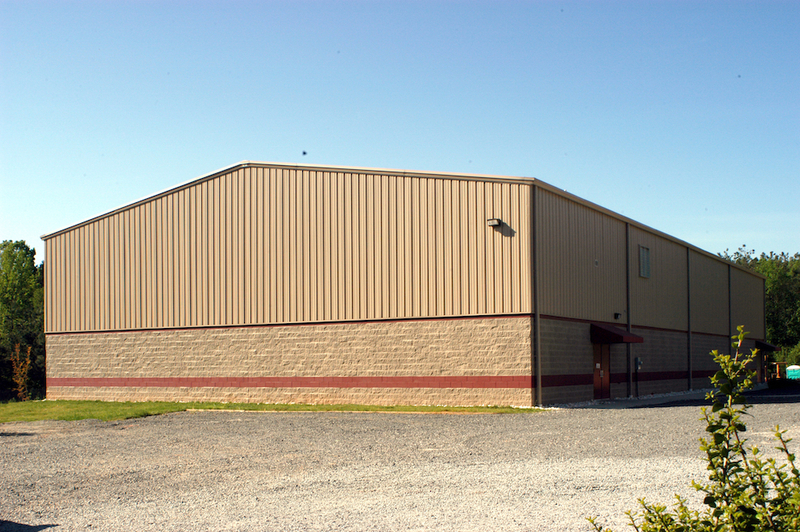 The interior of this building features a hardwood basketball court complete with basketball goals, portable bleachers, and volleyball equipment.